Liquid Aluminum casting tip - AdTech Metallurgical Materials Co.,Ltd. 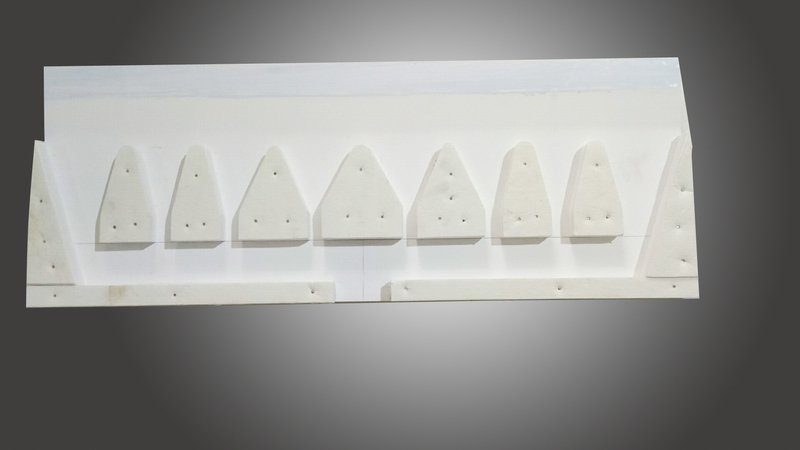 Liquid Aluminum casting tip, also known as casting nozzle plate, is a ceramic composite product developed and produced by AdTech. It consists of ceramic fiber and inorganic ceramic material. It has the advantages of moderate elasticity, small deformation and long service life. It can effectively prevent the aluminum melt from eroding the inner cavity of the casting nozzle, thereby providing an effective guarantee for the quality of the cast steel plate. According to customer requirements, we can make various types of casting nozzles for supply and flow. Liquid Aluminum casting tip is a key component on the aluminum strip continuous casting and rolling mill, and its quality directly affects the quality of the strip and the yield of the production. Casting materials can be divided into various models according to the performance and needs of different casting machines. Liquid Aluminum casting tip can effectively prevent the aluminum liquid from eroding the casting nozzle and avoid carbonization. 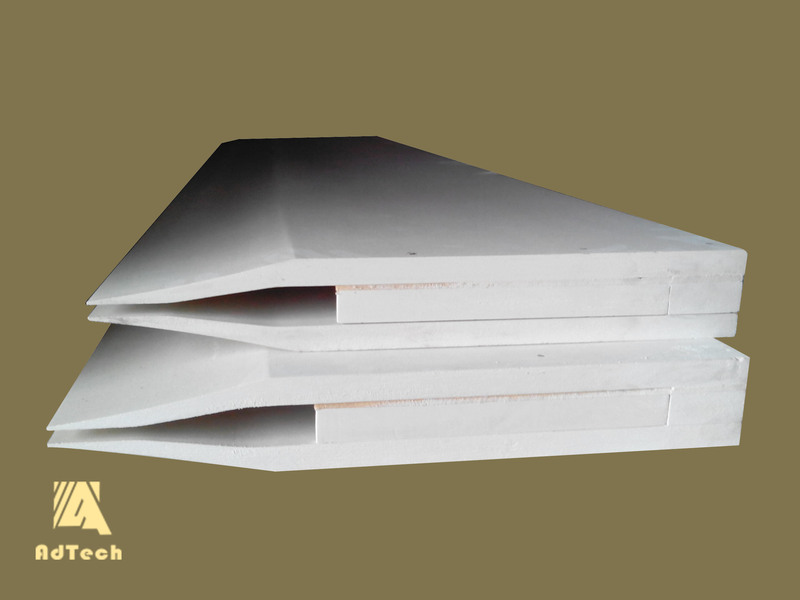 The fracture structure is a fine and uniform layered fiber structure to prevent the existence of flake-like floc structure. The working surface coating is even and smooth, preventing The occurrence of granule cracks and coating shedding provides a guarantee for high quality cast sheets.